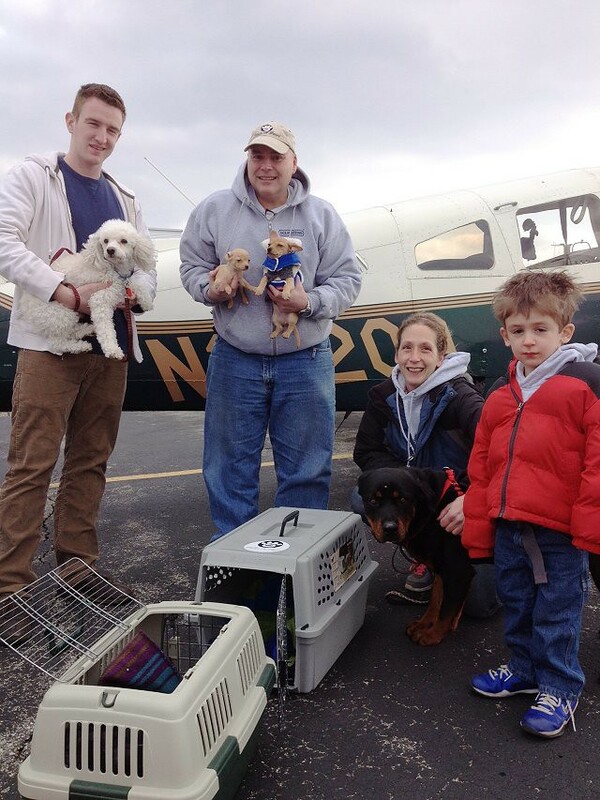 The "K puppies" (Kate, Kyle, Kory and Karmen) were surrendered to Person County Shelter and we pulled them on 12/28/13. They were only 6 weeks old when we got them. We promoted them locally but didn't have any luck finding homes. Almost Home Dog Rescue listed them, and got alot of interest. :)) In fact, Kyle has an adoptive family waiting for him. 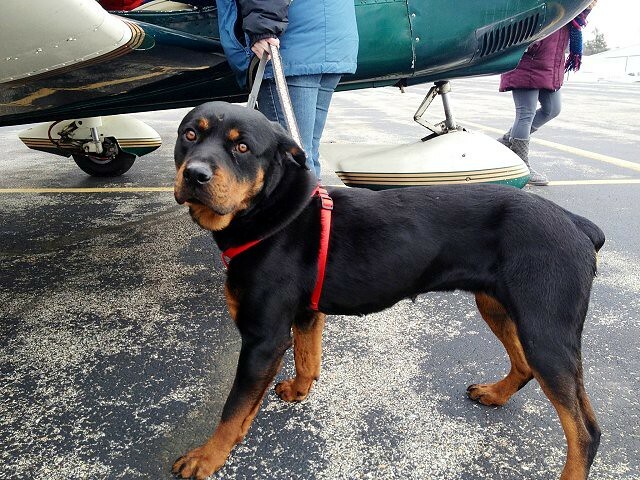 Rhonda-Rottie was left in the outdoor after hours drop off kennel with no information. I contacted Kodi's Club in Pa, Beth Gordon to see if they could take her. Kodi's Club stepped up for her so we pulled her, had her vetted and she was placed in temp foster care until transport. She is a very sweet girl and I am so happy she has a bright future now! Tory and Anniston- Chiweenies were surrendered to a high kill gassing shelter and I was contacted for help. 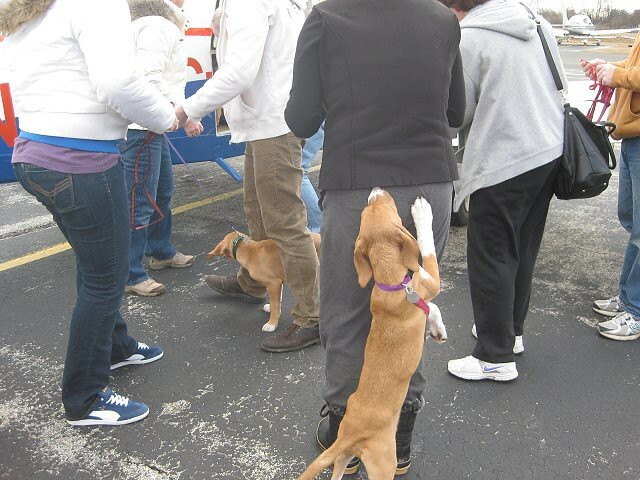 We pulled them and placed in our Foster Care Program until transport to Almost Home Dog Rescue. Chip- Poodle was an owner surrender that needed our help to keep him from going to the shelter. He was in our Foster Care Program until transported to Almost Home. 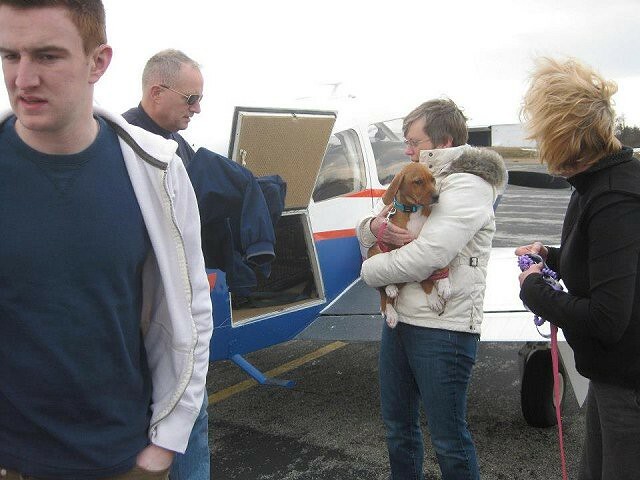 Thanks to you, Michele, Elliott, Gary and Jim, all dogs are happy and safe! This was a 4-pilot transport. Elliott and Gary flew Rhonda, Tory, Anniston and Chip. Team Mutt Muffs tagged up with Jim to move the "K Puppies"
Meet Rhonda. Such a sweet girl. Very shy too. This poor girl has scars that reek of abuse. My prayer is that she finds a loving home, because she has lots of love to give. It's about time some love is given back to her. 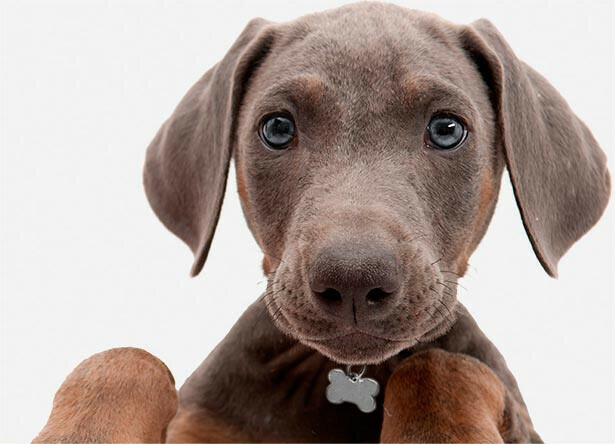 "Do you have treats? They didn't serve any snacks on the flight"
His new family met him at the airport. He has a wonderful life in front of him now, and we wish him well.